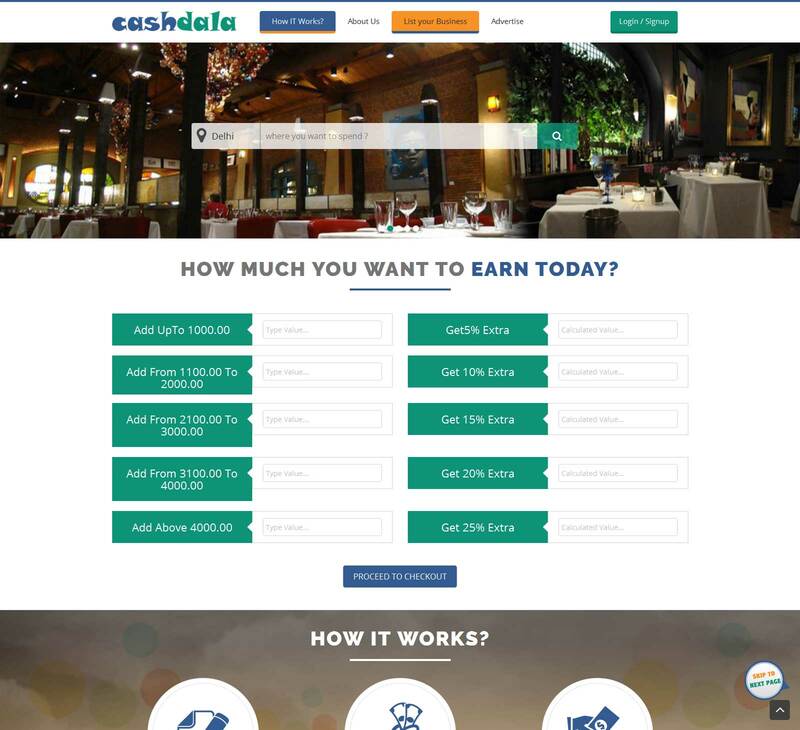 Cashdala is India’s first of its type, unique local online platform that enables customers and local vendors to discover and engage with each other. 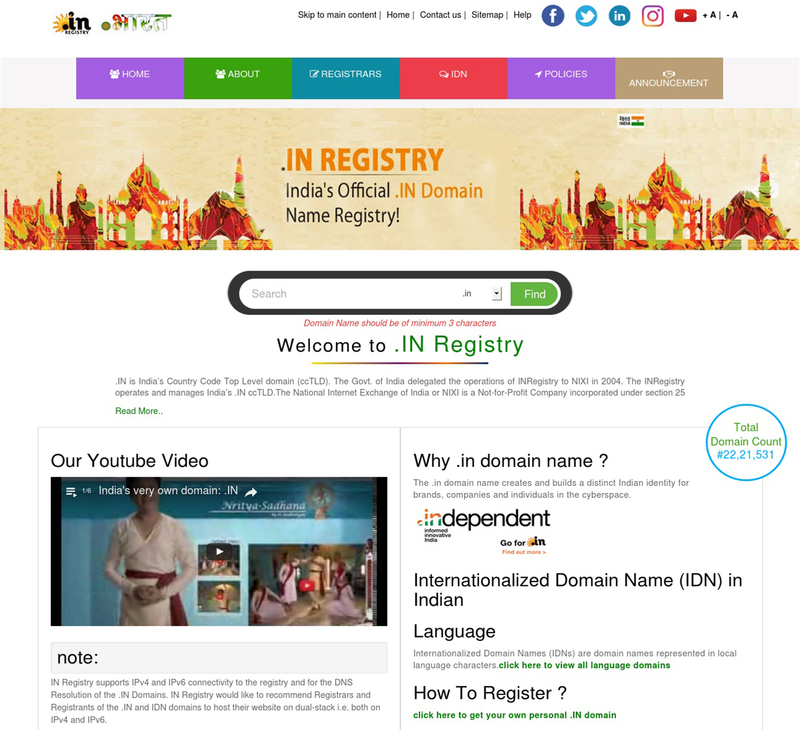 .IN is India’s Country Code Top Level domain (ccTLD). The Govt. of India delegated the operations of INRegistry to NIXI in 2004. 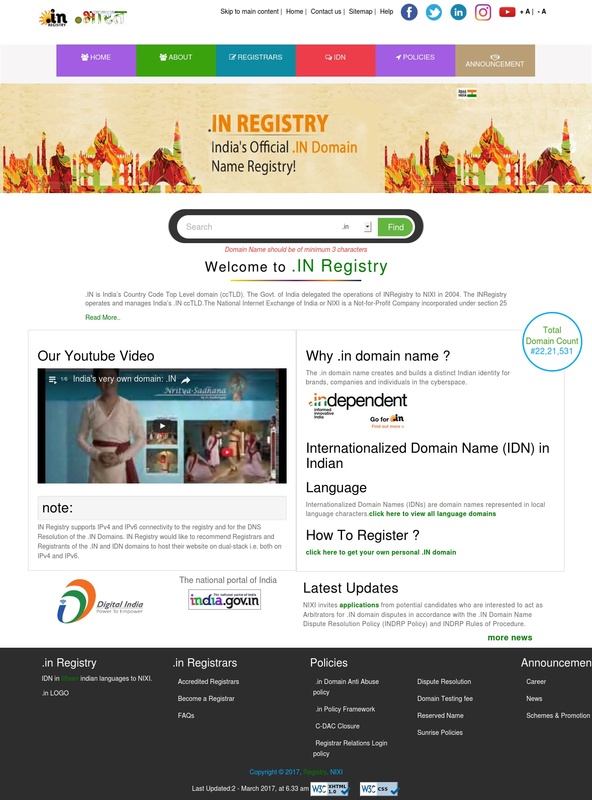 The INRegistry operates and manages India’s .IN ccTLD. 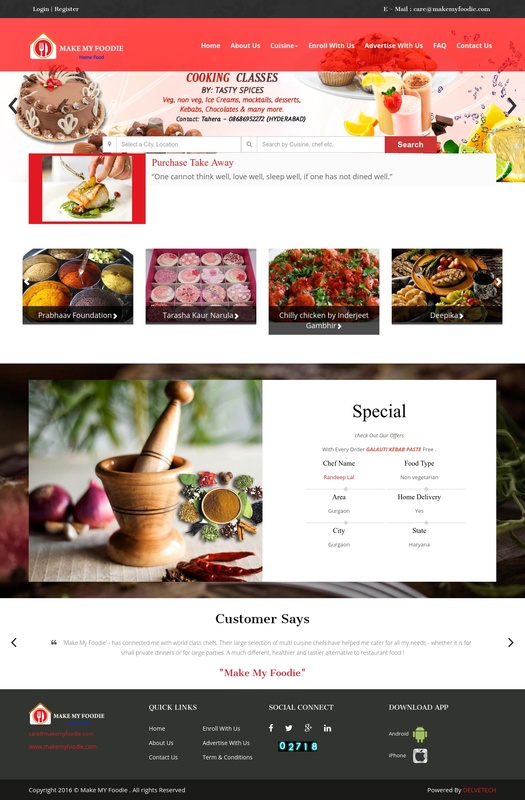 Have you ever arrive at a restaurant which your friends were raving about just a few months ago and you were dying to get it checked off your “Must Eat Food Checklist”, to find it shut down permanently? 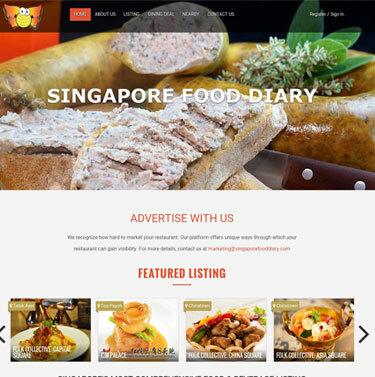 What a bummer! 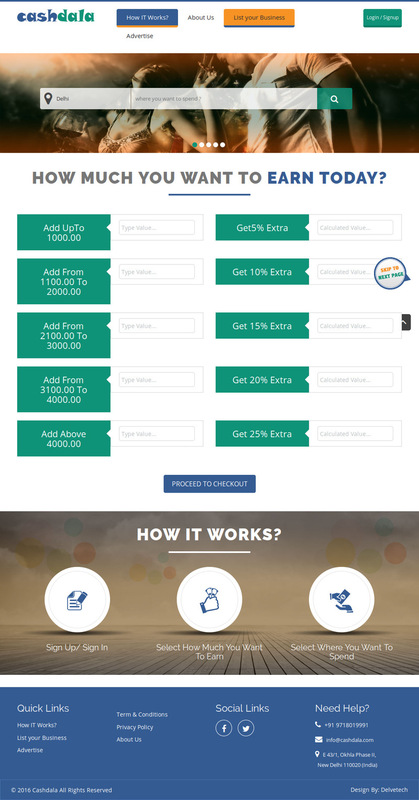 Jobok.in is a web based platform that connects Recruiters and Jobseekers via the 'JobOK' app. 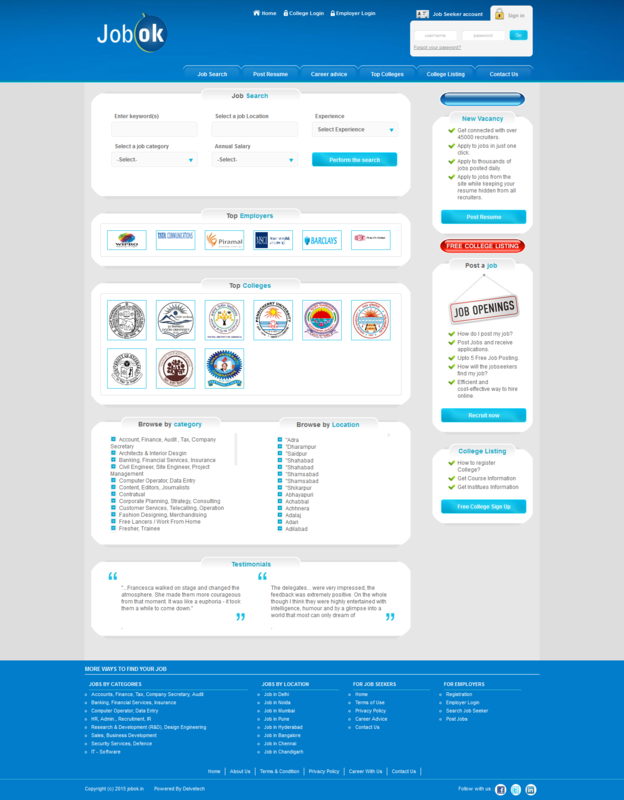 The app allows the Jobseekers to see different Job Openings, Career Help and Open Admission Info advise. 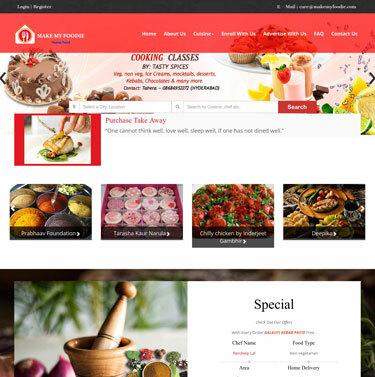 MAKE MY FOODIE is a web based platform that connects suppliers of home made food to potential customers via the 'make my foodie' app. 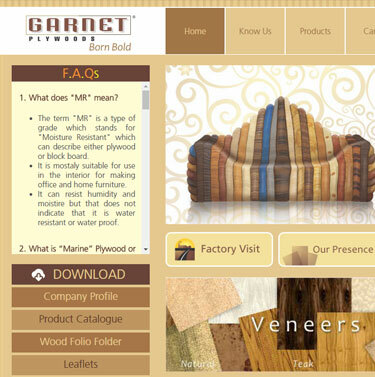 Garnet is a name synonymous with High Class Plywood and Wood Solutions. 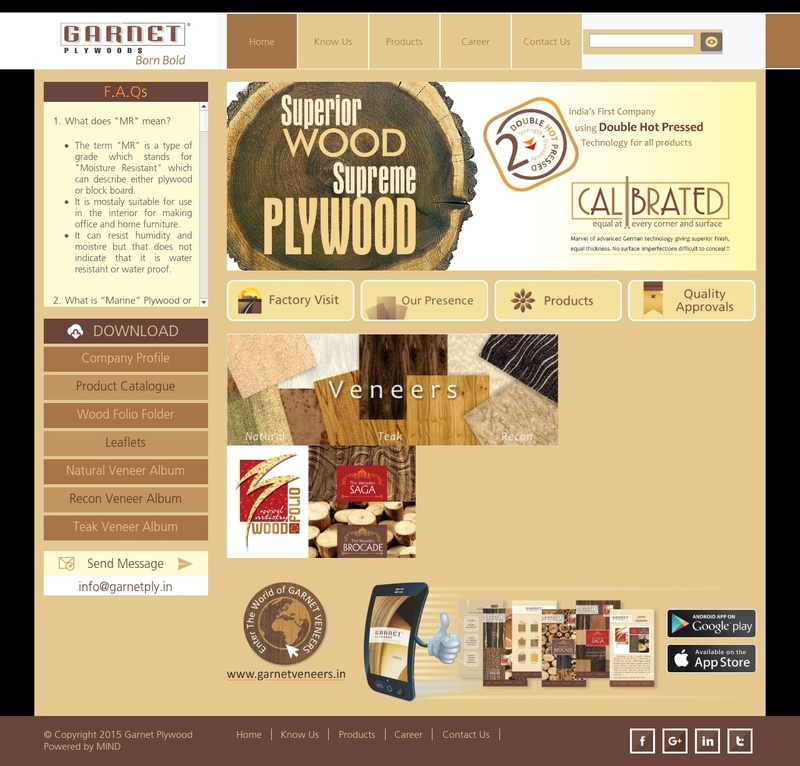 The range and exclusivity of Garnet reflects essence of an International brand of repute.